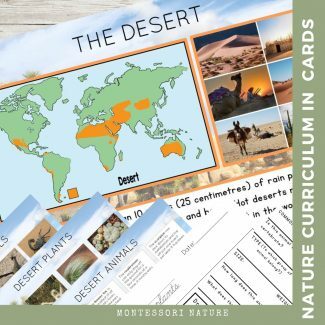 Mini Desert Unit with information card, animal and plant 3-part cards (including information cards) for primary and lower elementary students, handwriting sheets and animal & plant research worksheet. student printouts with black and white photographs, print, cursive tracing fonts and blank for coloring and practicing handwriting. All rights reserved by author. 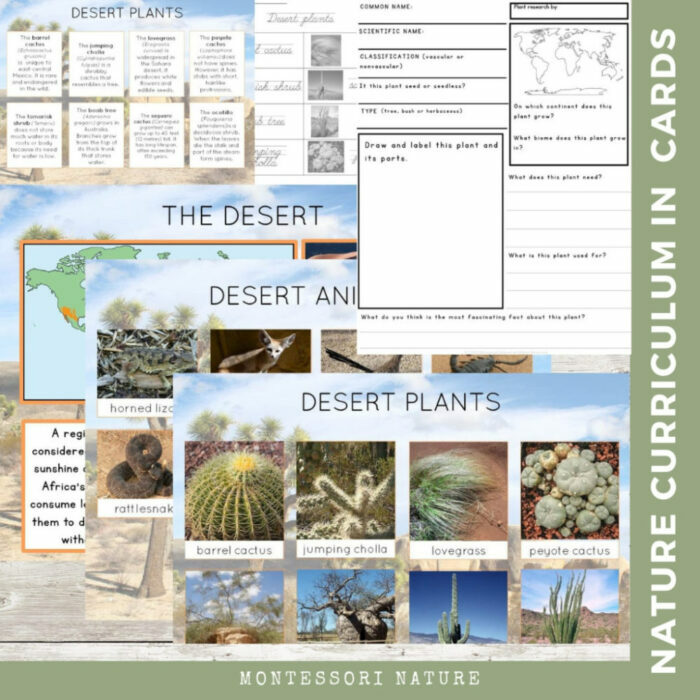 Purchase of this download is for one personal classroom use only.